Beef sired calf registrations in Northern Ireland during April 2014 totalled 40,476 head compared to 44,599 head registered in April 2013. This decline by 4,123 head when comparing the two months accounts for a 9.2% decline. 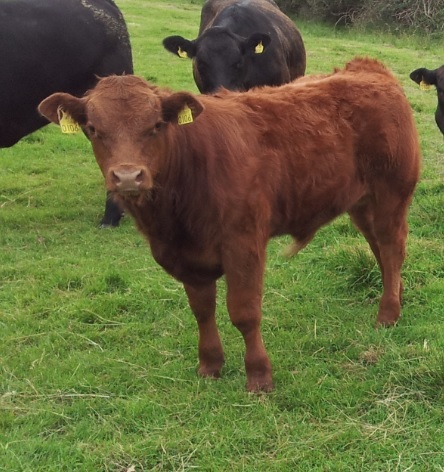 This is according to the Livestock and Meat Commission, which also points out that April was the fourth consecutive month in which beef sired calf registrations have been lower than the corresponding month in 2013. The LMC, in its latest update, outlines that beef-sired calf registrations during the first third of 2014 totalled 98,220 head compared to 107,527 head in the same period in 2013. This decline by 9,307 head year on year accounts for an 8.7% decline. Dairy-sired male calf births for 2014 to date have totalled 31,214 head compared to 33,564 head during the same period in 2013. This accounts for a 7% decline year on year. However, LMC analysts do point out with the late spring of 2013 and cows recovering from the effects of feed shortages and a difficult winter there were reports of poor fertility on many Northern Ireland farms last summer. For this reason many cows may be calving later than normal this year so it is possible there will be an increase in beef sired calf registrations during May and June of 2014. 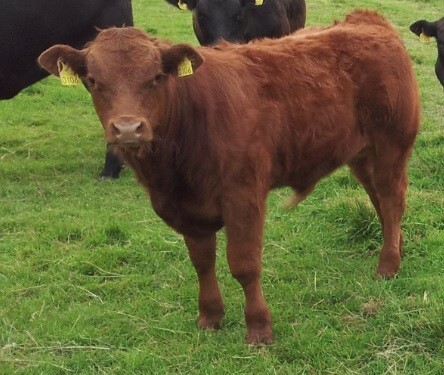 Beef-sired calf registrations in Northern Ireland continue to be dominated by a six main breeds. Aberdeen Angus, Belgian Blue, Charolais, Hereford, Limousin and Simmental accounted for 92% of beef-sired calf registrations during 2014 to date. The LMC found that Limousin remains the most popular beef sire and accounted for 28.6 per cent of beef calf registrations during 2014 to date while Charolais sired calves accounted for a further 23.6% of registrations. This compares to 30.8% and 24.9% respectively of beef sired calf registrations during the corresponding period in 2013. During the first third of 2014 19% of beef sired calf registrations were Aberdeen Angus compared to 16.9% in the 2013 period. This is an increase by 2.1% points year on year.